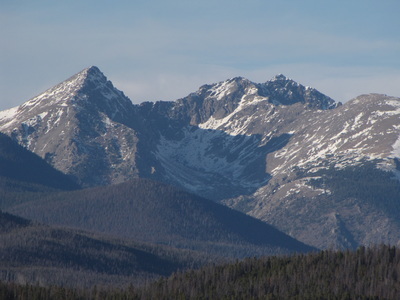 Directions: This hike starts in the Arapaho National Recreation Area. 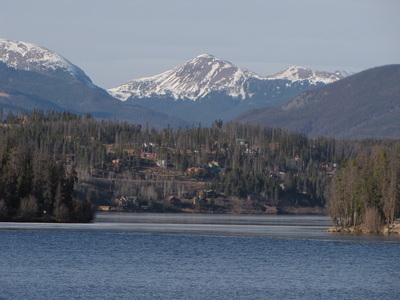 From Granby head north on Hwy 34 towards Grand Lake. 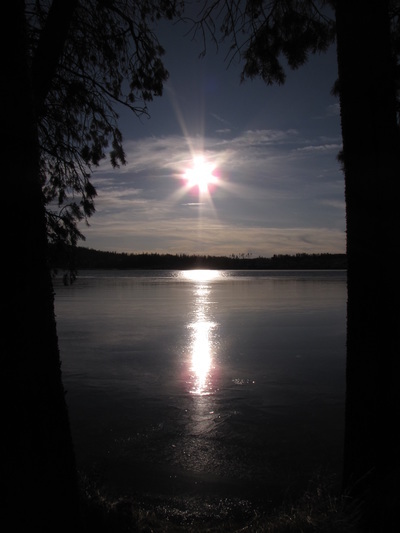 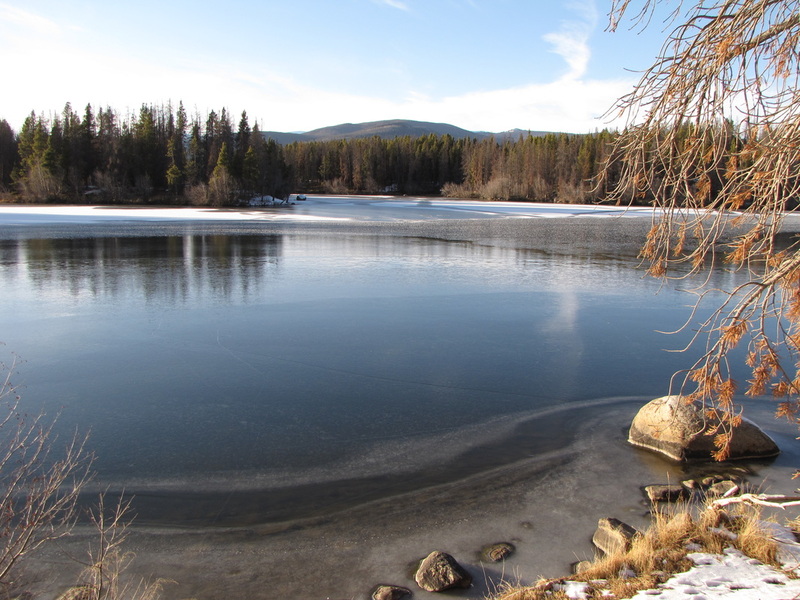 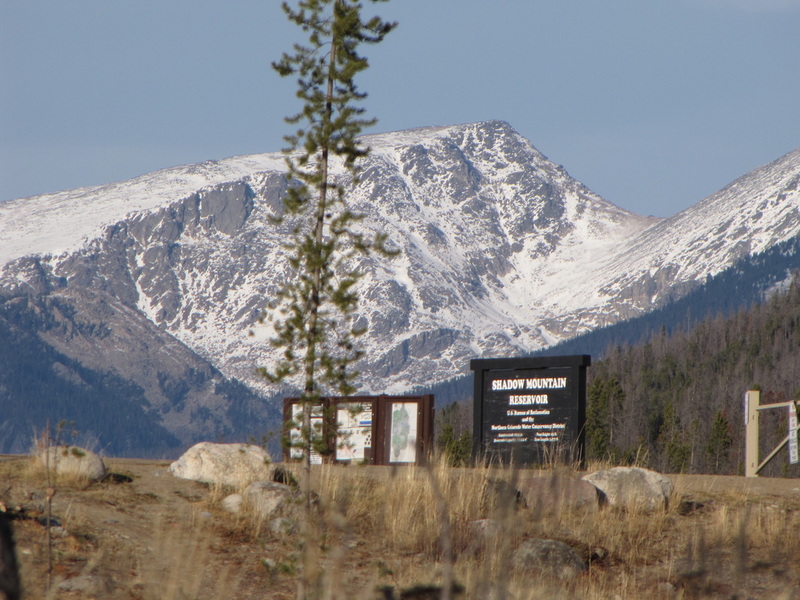 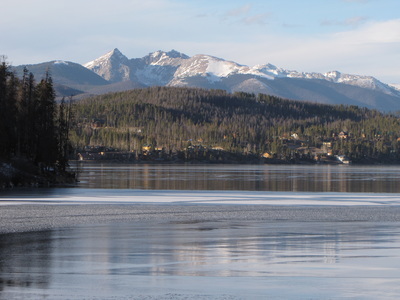 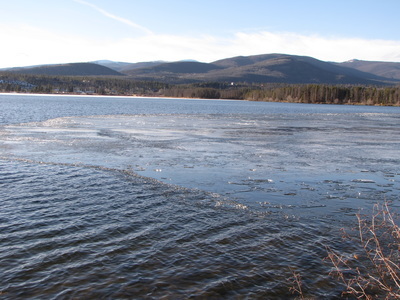 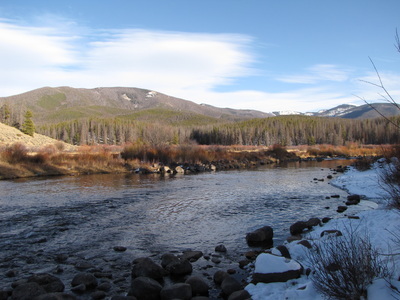 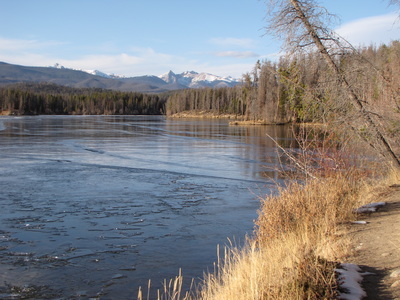 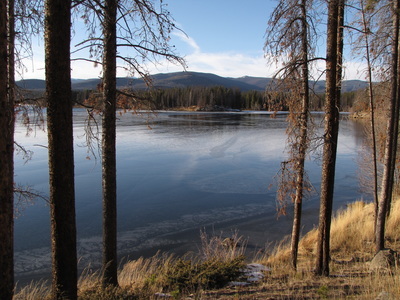 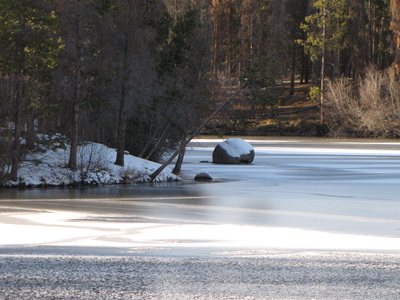 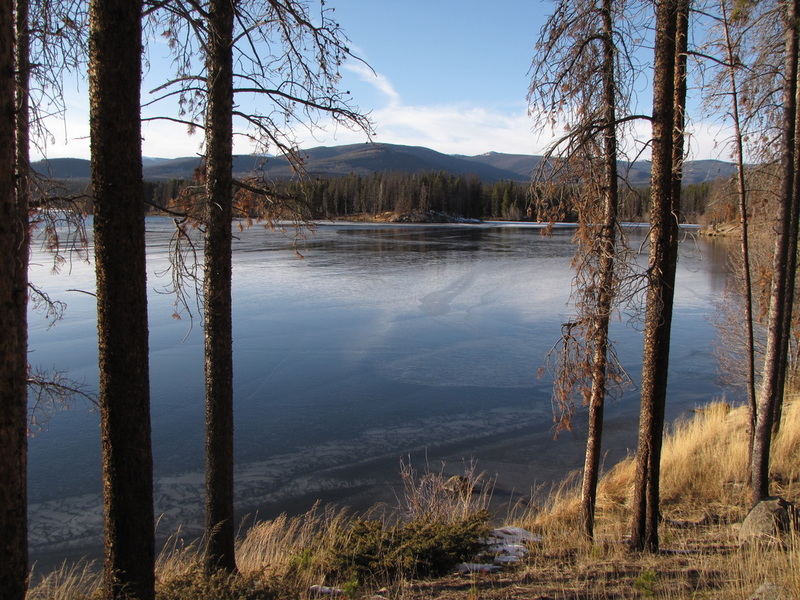 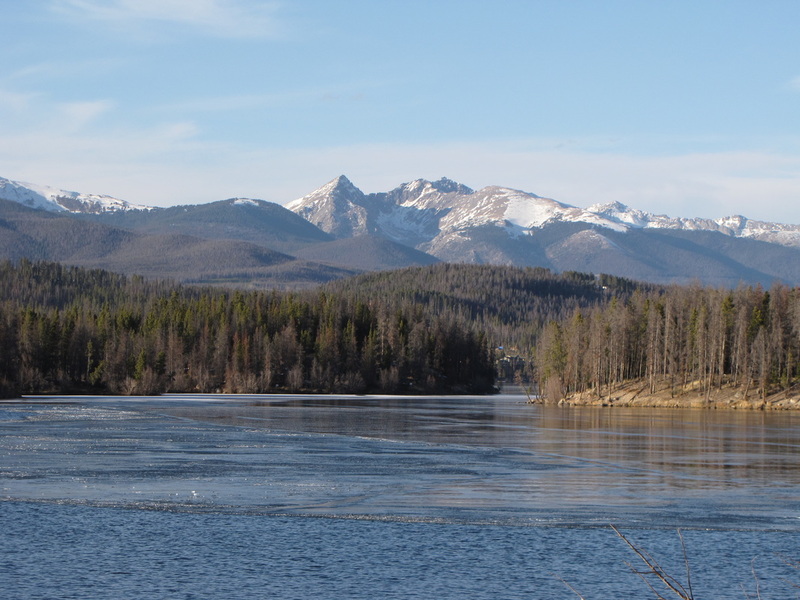 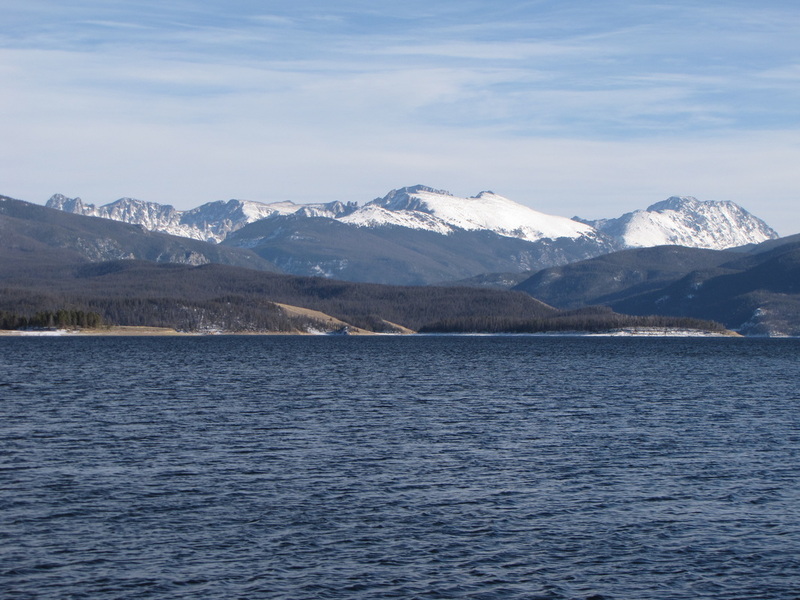 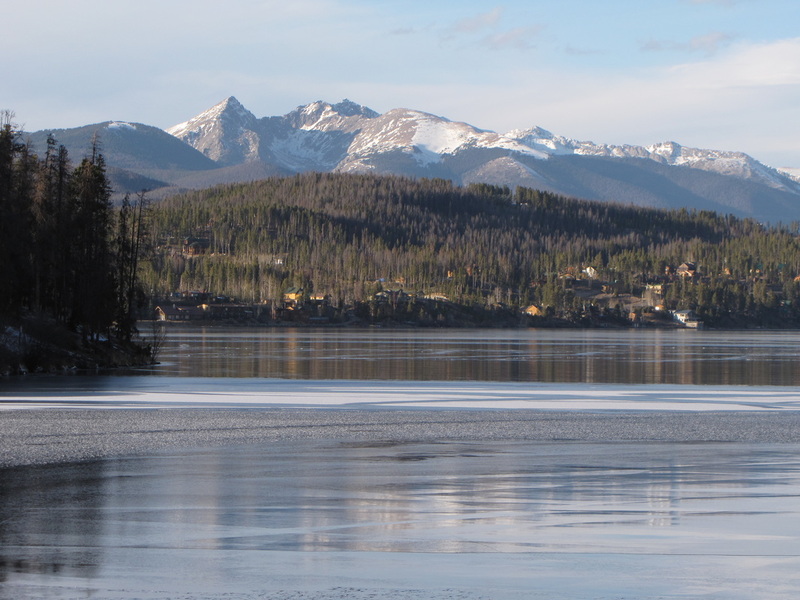 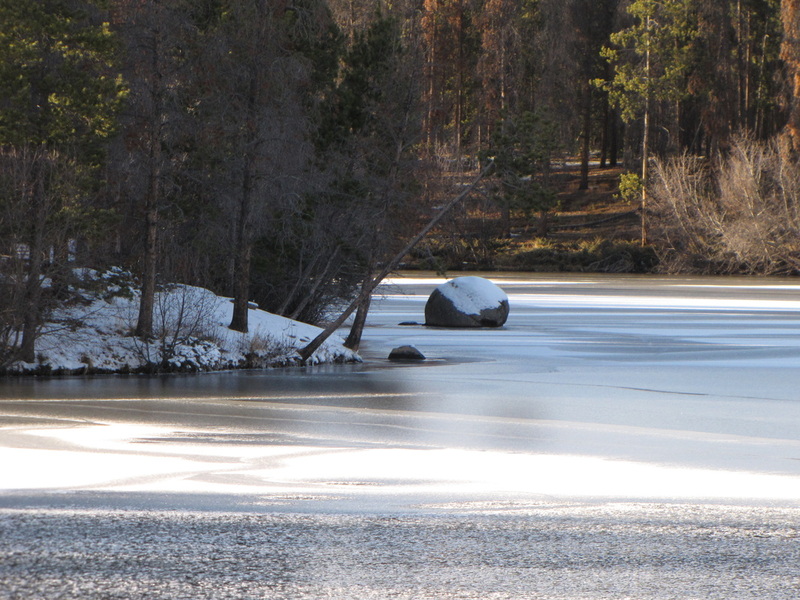 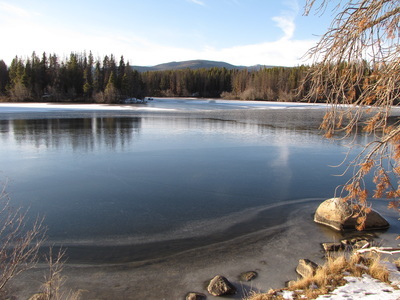 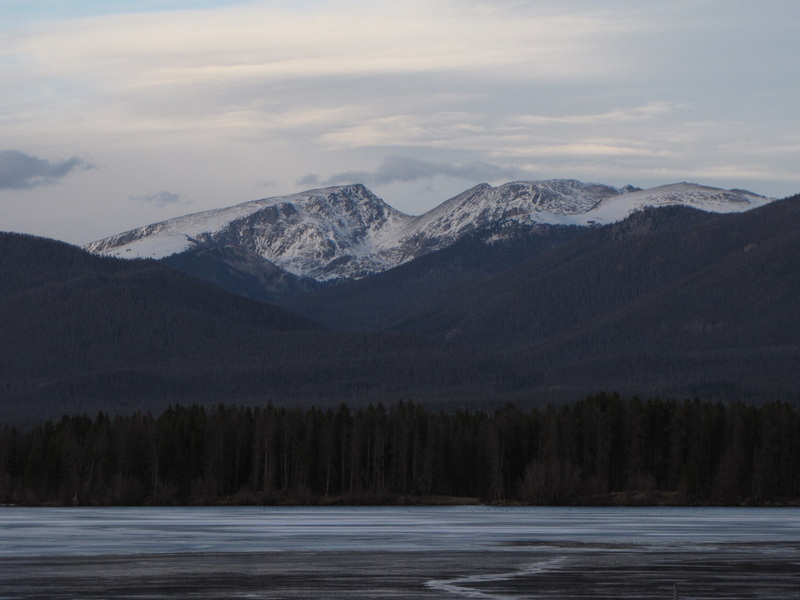 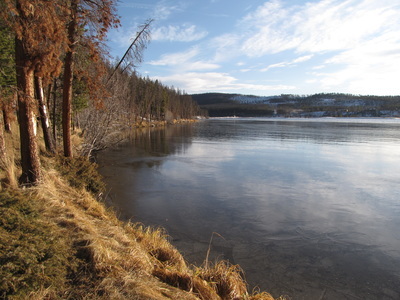 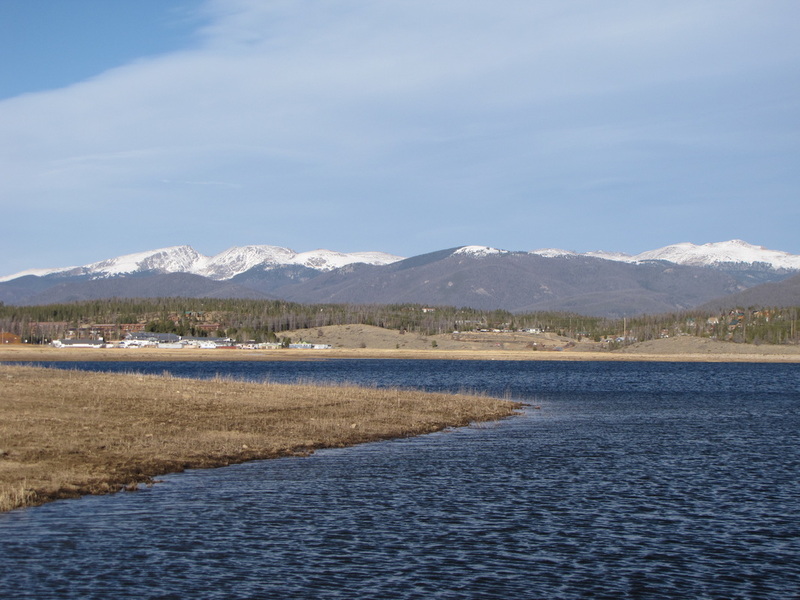 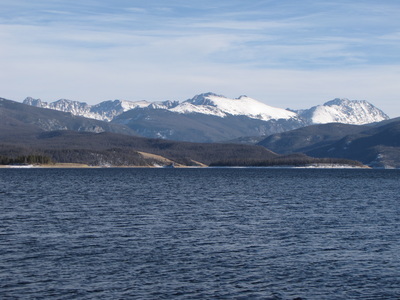 When you reach Lake Granby, you'll enter the Arapaho National Recreation Area managed by the U.S. Forest Service. Turn right just before the Pine Beach Picnic Area, towards Shadow Mountain Dam and the Green Ridge Campground. The hike starts from the Dam. 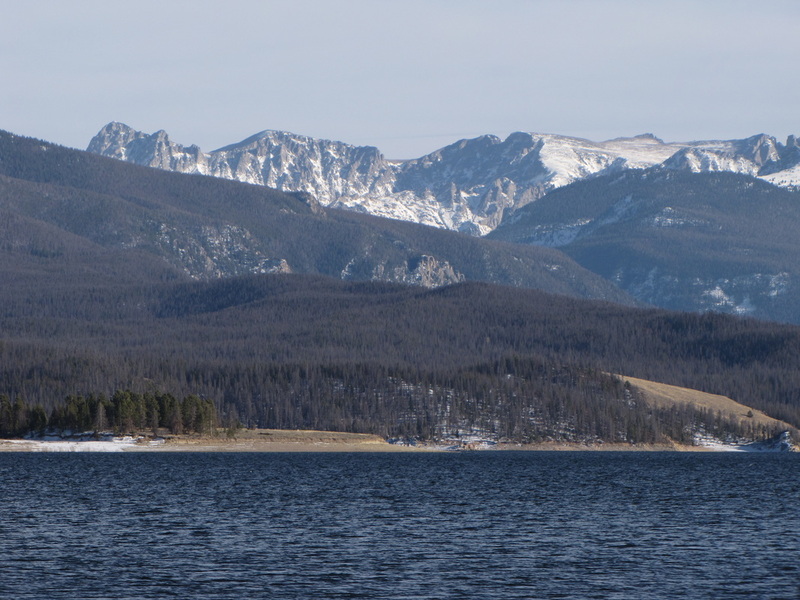 Shadow Mountain Lake is one of three large lakes adjacent to the west side of Rocky Mountain National Park. While the lakes themselves are not part of Rocky Mountain National Park, the trail along the eastern shore of Shadow Mountain Lake is within the park. 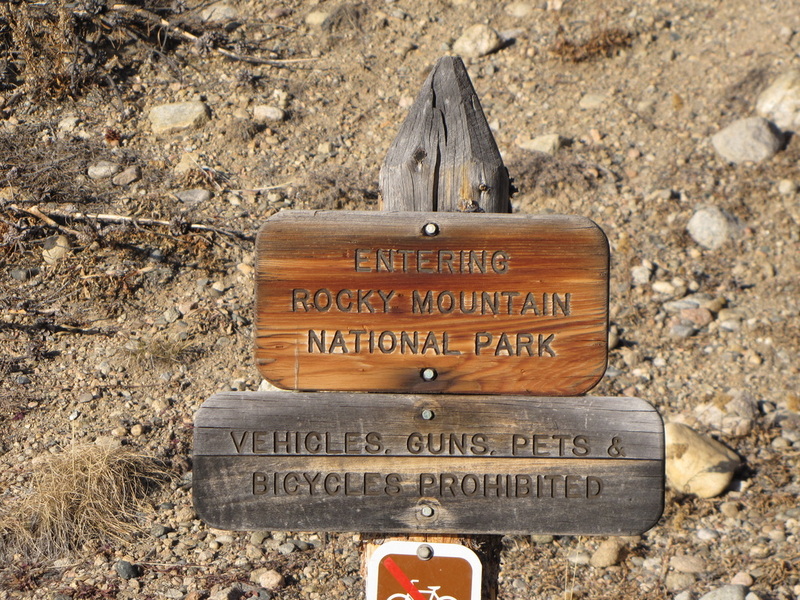 The trail leads up for 5 miles to the Shadow Mountain Lookout Tower, but just a short hike along the shore can be quite peaceful and relaxing. 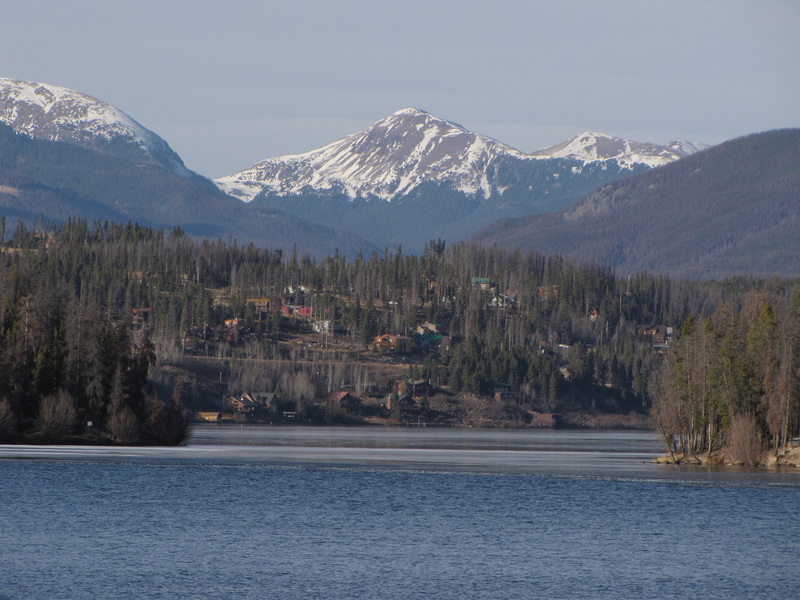 The views of snowy peaks beyond the lakes and the pine forests will immediately put you at ease. 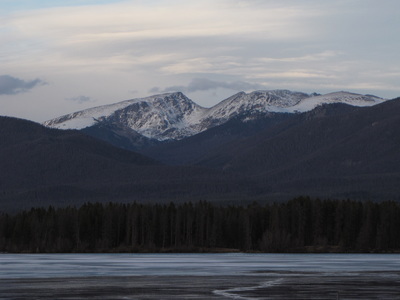 I highly suggest hiking during the fall or winter when there are little crowds and the ice on the lake adds to the chilly breeze coming off the peaks.